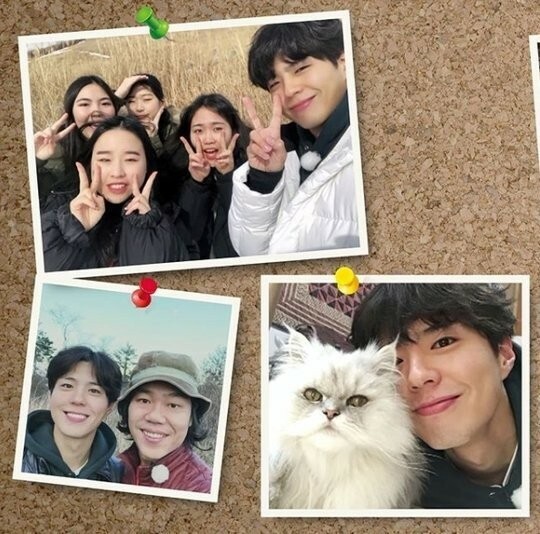 'Hyori's Bed and Breakfast' revealed photos from Park Bo Gum's last day as a part-time employee! The actor worked as a part-timer alongside Girls' Generation's YoonA at the bed and breakfast, showing a different side of his personality to viewers. 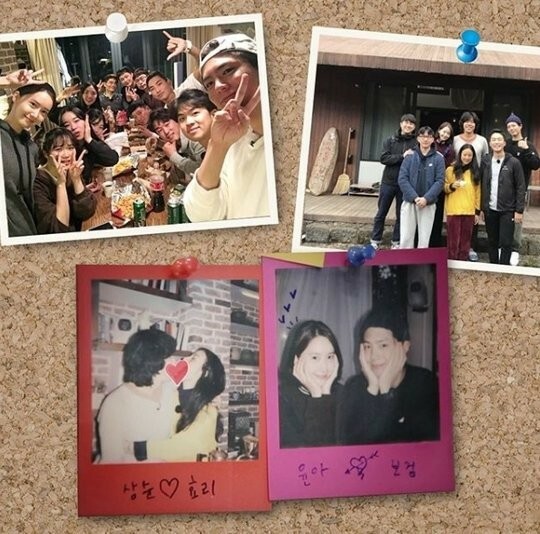 On April 12, JTBC shared the below pictures on Instagram with the message, "Three days together. We won't forget it either. We'll meet again some day." 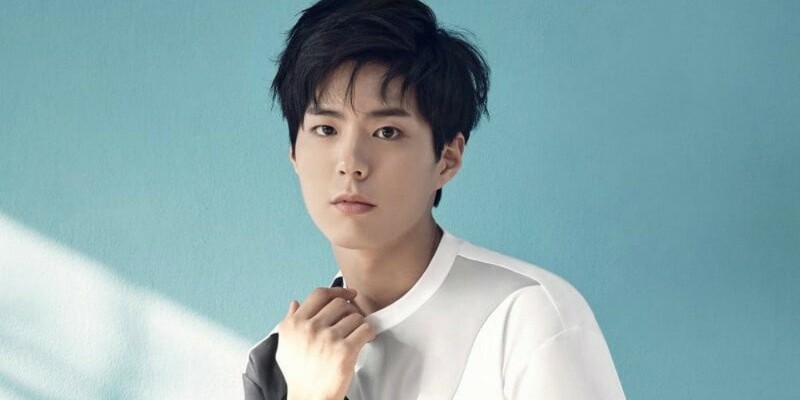 As you can see, Park Bo Gum left quite an impression over just 3 days. Are you going to miss him on 'Hyori's Bed and Breakfast'?